If you're visiting Norwich for business or leisure, our stylish and contemporary serviced apartments are a great way to stay and enjoy luxury accommodation and space. A serviced apartment allows you greater privacy on your city break, and provides excellent value for money when compared with similar specification hotels. 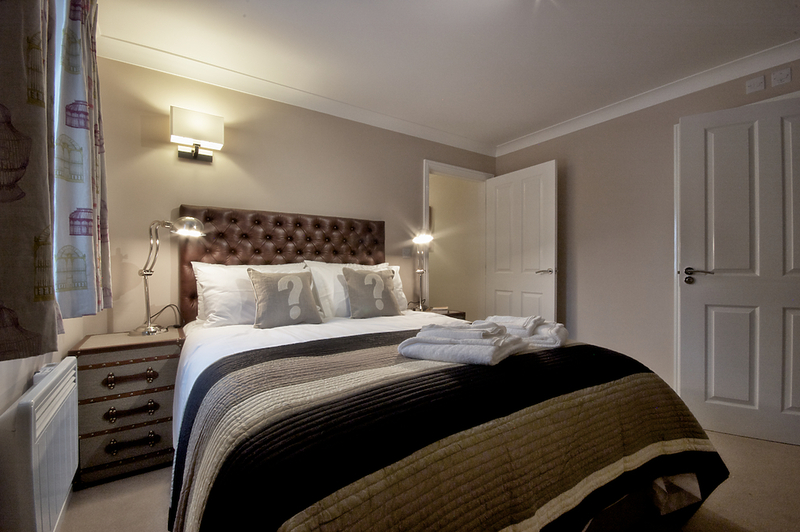 Our two bedroom apartments are configured as one double and one single bedroom, all equipped to a high standard with everything required for a comfortable stay. Situated in the heart of Historical Norwich City, all apartments have access to a communal Garden and BBQ area. Limited free parking available, please enquire at the time of booking. Flat screen TV/DVD with Freeview, Wi-Fi Kitchen with fridge/freezer, Washer/dryer, Tea/coffee making facilities, Bath or shower room (many of the rooms are en-suite), Bed linen, duvets and towels Double glazed and centrally heated. If you have any further queries or you would like to book this apartment please do not hesitate to contact us.